Some helpful tips in the review will help you to handle a pair of the sunglasses correctly to avoid breakages or scratches on the lenses. Before purchasing a pair of Bluetooth sunglasses ensure that you go through all the important features that make it worth going for. 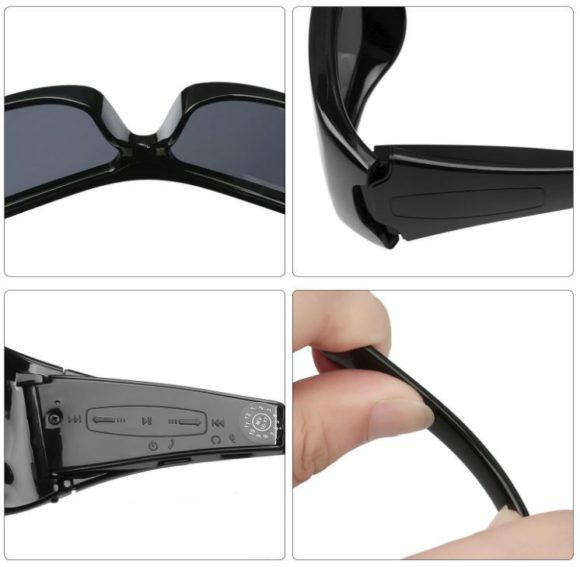 Such features include the lenses, frame, Bluetooth compatibility among others. 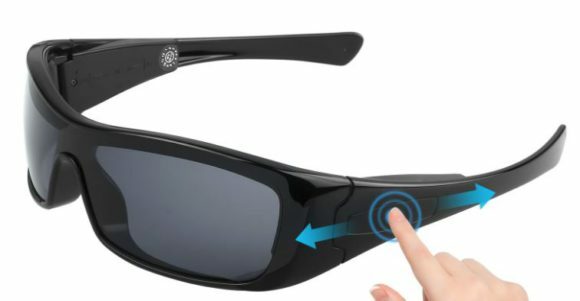 Forestfish Wireless Bluetooth Sunglasses have Swiss Gliramid TR90 material made frames. This material makes the glasses lightweight and durable as well. With these glasses, you will have fun all day long and never suffer from pressure on your face. You’ll also use the sunglasses for a very long time if you handle them with care. The sunglasses have black frames that look fashionable and stylish. With a pair of these glasses, you’ll always look great. You’ll get a lot of compliments from family and friends whenever you step out in the glasses. The best thing about the sunglasses is that they come with detachable headphones meaning that you can wear them like regular sunglasses when you don’t want to use the headphones. The glasses have polarized lenses that will shield your eyes from the sun’s glare. When strolling or having fun indoors, your eyes will always remain safe. You won’t suffer from eye irritations and fatigue that come as a result of getting exposed to too much sunlight. The lenses of these sunglasses also have an anti-UV coating that shields your eyes from the dangerous UV rays of the sun. Your eyes will remain healthy even after working outdoors in the scorching sun for long hours. The sunglasses come with Bluetooth headphones that are compatible with both iOS and Android devices. With the Bluetooth headphones, you can answer calls and also call back the last call hands-free. All you have to do is press power button once to answer a call and two times when you want to call back the last call. With these sunglasses, you’ll enjoy all outdoor activities while listening to music from all the time. To control the volume and the song playing, touch and slide the buttons on the handle of the sunglasses. These sunglasses have a long battery life. When full, you’ll enjoy eight hours of entertainment and fun. Should you decide to get a pair of the sunglasses, you’ll have added more life to your daily activities. The sunglasses come with a hard case, a cleaning cloth and USB cable for charging your pair. The hard shell will help you keep the sunglasses safe for a long time. The cleaning cloth will protect the sunglasses’ lenses from getting scratches when cleaning at all times. With the free accessories, you’ll save a lot of money that you could have otherwise spent on getting them from local stores. A pair of these sunglasses will keep your eyes safe from the sun’s glare at all times. 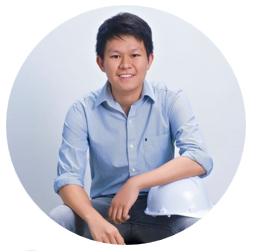 You will enjoy working outdoors and even work for long with the help of a pair of the sunglasses. You will never suffer from fatigue and eye irritations associated with exposure to UV light if you use the sunglasses. These sunglasses will keep you entertained all day long if you pair them with an Android or iOS device. You will listen to your favorite music and get cheerful all day long. With the glasses, you’ll also answer and call back the last call hands-free. Wear a pair of these sunglasses and get compliments from everyone you come across. You will always look fashionable and stylish with the sunglasses on your face. 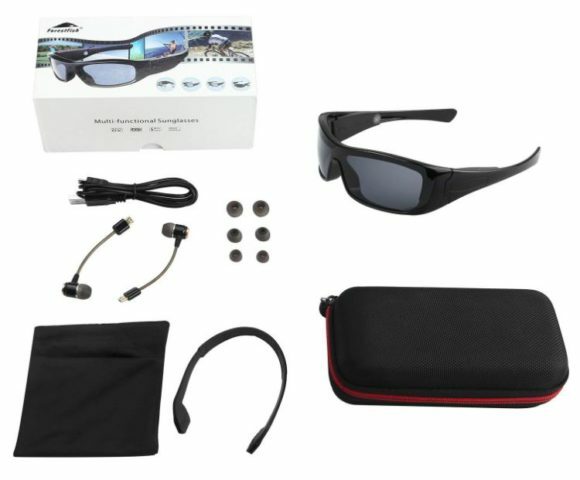 Forestfish Wireless Bluetooth Sunglasses come at a very reasonable price since with less than $40; you can get a pair. The good thing is that you’ll get the sunglasses and all the accessories at the same price. You’ll get all the fun and entertainment that comes with these sunglasses at such a price. Always use the cleaning cloth to clean the sunglasses. This way you’ll keep them safe from scratches. Never use alcohol, chemicals or hot water to clean the sunglasses as they can disintegrate the lenses. Never overcharge your sunglasses if you want to use them for long. Store the sunglasses in the hard case at all times if you want to keep them safe. Always keep the sunglasses away from kids’ reach. Forestfish Bluetooth Sunglasses will make each day of your life great. 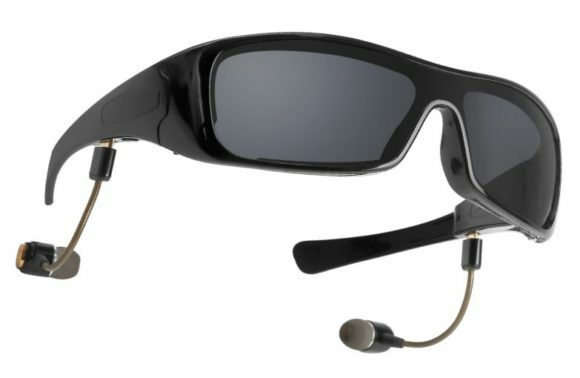 You will get entertained all day long, keep your eyes protected from the sun’s glare and also answer calls hands-free. Whether fishing, hiking or travelling, the sunglasses will make a great companion. You’ll never have a dull moment in your life. Should you decide to get a pair of these sunglasses, you’ll have done the best thing ever! 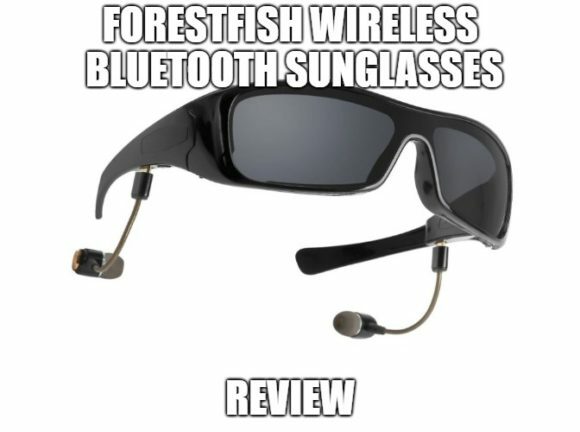 Click here if you want to learn more about Forestfish Wireless Bluetooth Sunglasses.